It’s so important to surround a g-free kid with plenty of “supporters”, as we call them. 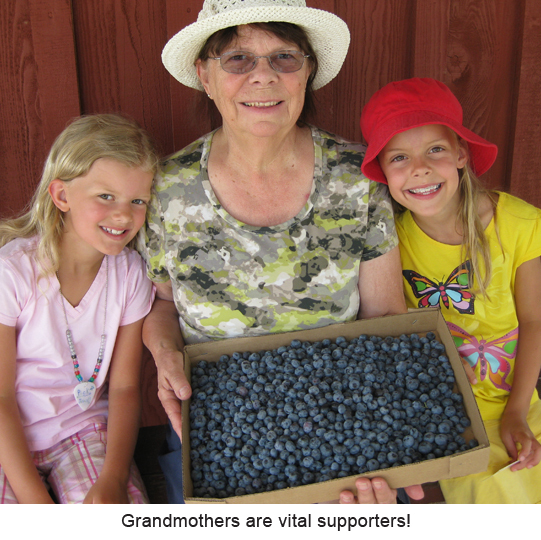 Supporters have a big role to play in the successful raising of a g-free kid. Depending on your child’s age at diagnosis, there is a whole spectrum of feelings that may go along with their diagnosis. They shouldn’t feel alone in this…when surrounded by a strong support network, they’ll be able to thrive wherever they are! 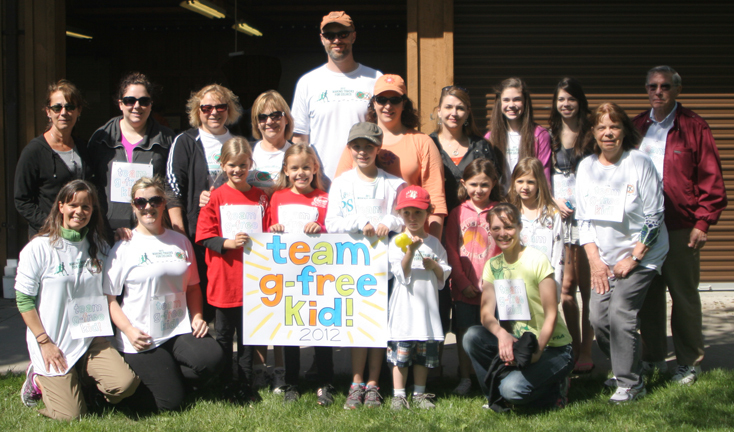 Pictured above are some of our best supporters, who join us every year for the annual Walk for Celiac Awareness. Supporters can come in all different shapes and sizes: parents, siblings, friends, grandparents, aunts, uncles, cousins, teachers, principals, lunch ladies, school nurses, Sunday School teachers & coordinators, neighbors — you name it. Basically, it would be wonderful if every person in a g-free child’s life was a supporter. Families should try their best to make it happen, but if certain people don’t come around to their way of thinking, they need to make the best of it and focus on the people that do. g-free kid should feel lucky to have been given the diagnosis, so that he or she will be a healthier person from now on. “I care about you” to a g-free kid than when they see other people (carefully) making GF foods for them or buying them fun things to eat. just letting them know they read this web page and that they are there for them as a supporter….it will mean a lot to them. Thankfully there are still sensitive and courteous people out there who sense the need for positive talk and who see the importance of the diet. Sometimes parents will find people who actually get it and want to understand it fully. They listen to the parent’s explanation and ask thoughtful questions. Sometimes supporters will call me about a food item to verify that it’s okay for my girls to eat. I’ve had a few Moms call me up and ask how they can send in something gluten-free for the whole class so my daughter will feel included. I always thank these thoughtful people profusely for their kindness and they have brought tears to my eyes on more than a few occasions. Sometimes, it may be harder than parents think to get certain relatives and friends to understand the seriousness of the gluten-free diet. There are people who will tell parents (or make them feel like) they’re overreacting or exaggerating — especially if their child is a “Silent Celiac” or one who never had any major outward symptoms. It may be even harder if a child has had to go gluten-free for other reasons like NCGS. Some people think that with these type of kids, since you can’t see a reaction to gluten (like you do with an anaphylactic reaction to a food allergy) that it’s not for real. Unfortunately a little bit of gluten can hurt a lot, whether you see a bodily reaction or not. Supporters need to understand this. Since parents never know what to expect from someone, they should always make sure they tell people about their child’s diagnosis in private, so the child doesn’t see any negative reactions. There will be people who act panic striken when parents tell them their child has CD. They freak out at just the thought of ever giving the child anything to eat ever again. Please make sure the child doesn’t see or hear this type of reaction or self-esteem issues may follow. If parents find themselves feeling annoyed with these types of people, it is important not to show it in front of the Celiac child. 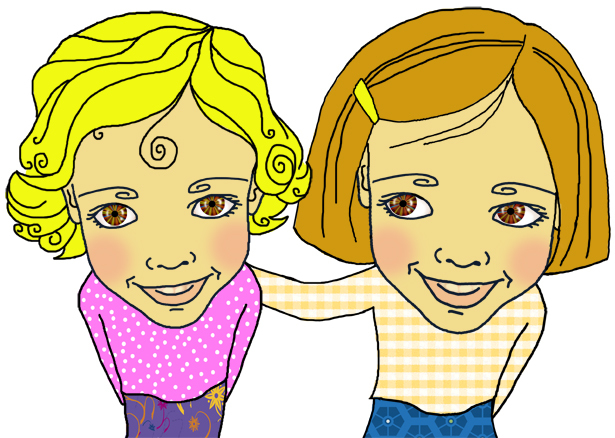 Conflicting parties should make it a priority to discuss situations without the child around. The child should not be made to feel like he or she is the cause of any friction or trouble between people. Supporters should try to keep in mind that a parent only has their child’s best interest and health in mind. They really are not trying to make life more difficult than it is. If parents make the choice to accept GF food from a supporter, they will need to go over some things with that person beforehand, so that food will be safe to eat in the end. It is extremely uncomfortable for a parent of a Celiac to have to turn down a specially prepared food that was intended to be gluten-free, but which cannot be verified as such. Supporters should always go over recipe ingredients with parents beforehand, so parents can doublecheck ingredients. The reason for this is because a parent cannot allow a Celiac child to eat anything questionable. The smallest amount of gluten can cause internal damage to Celiacs, even if you can’t tell on the outside. My dad invites us over for GF pancakes sometimes, and shows us how he uses a separate griddle, spatula, etc. so we don’t need to worry about cross-contamination. He surprises our girls by buying GF treats like Cheetos, Peeps, corn chips, etc. A thoughtful friend of mine always makes sure she brings something GF for me whenever we meet up with women from church at different get-togethers. She brings chocolate covered strawberries, has bought me packages of GF crackers to have with cheese, a box of Pamela’s lemon cookies, etc. A parent I met while my girls were in preschool (who has since become a friend) made an incredible GF cake for the preschool’s graduation party, and has since made us GF candied nuts and other treats. When she has a party for her daughter, she lets us know that she made GF cupcakes so everyone can have the same thing. My husband’s grandma figured out how to make her famous cheesy potatoes without using soup or crushed cereal on top, so that we may eat it too. There are so many ways to make a g-free kid feel special. Please share this page and website with the supporters in your life…and feel free to add your thoughts below.